As we open these tales we look into their layers for adults and their importance from a current context .. 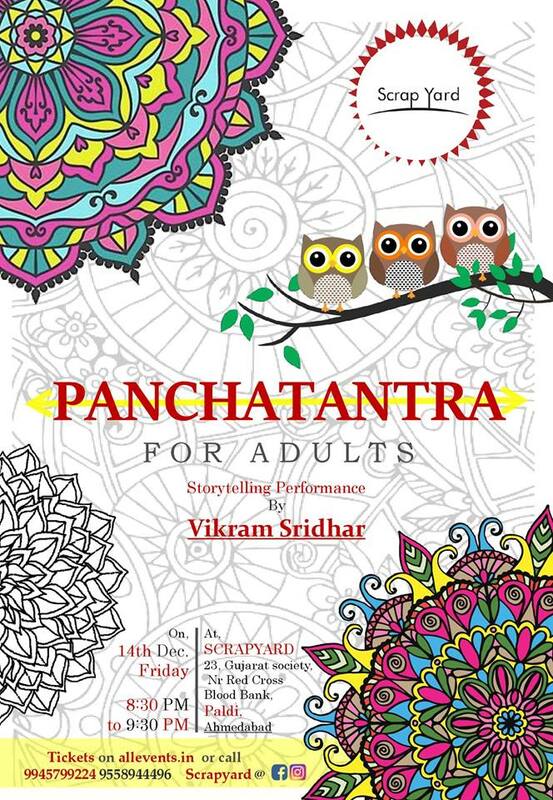 This is a Storytelling performance by Vikram Sridhar. Over the one hour we travel though some of the many tantras through stories orally told .. orally preserved.